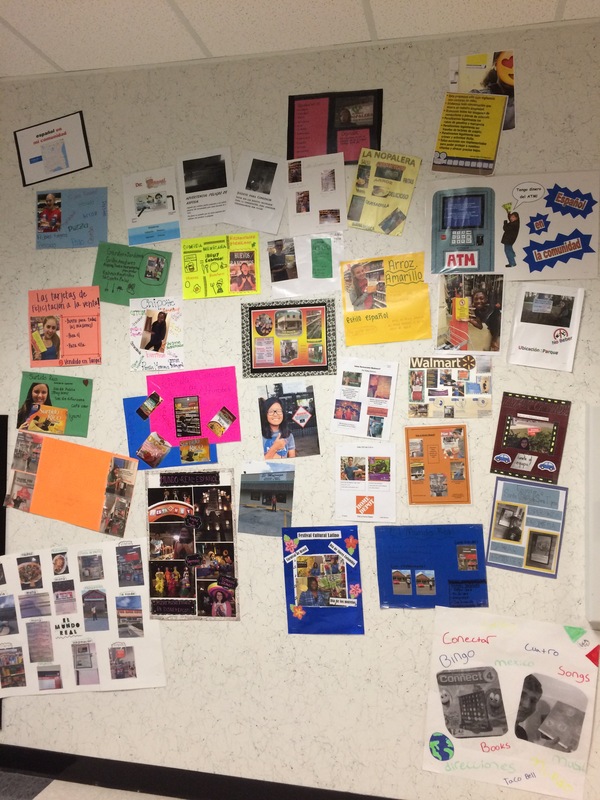 We have been enjoying a great school year! 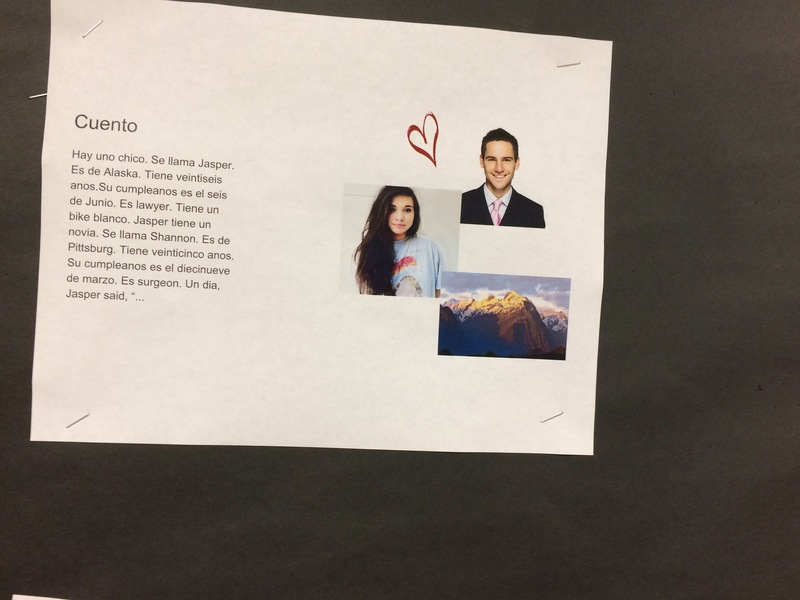 Students have been motivated and are trying new things, taking risks, being creative and making mistakes, as they strive to communicate in Spanish. They can now exchange personal information. 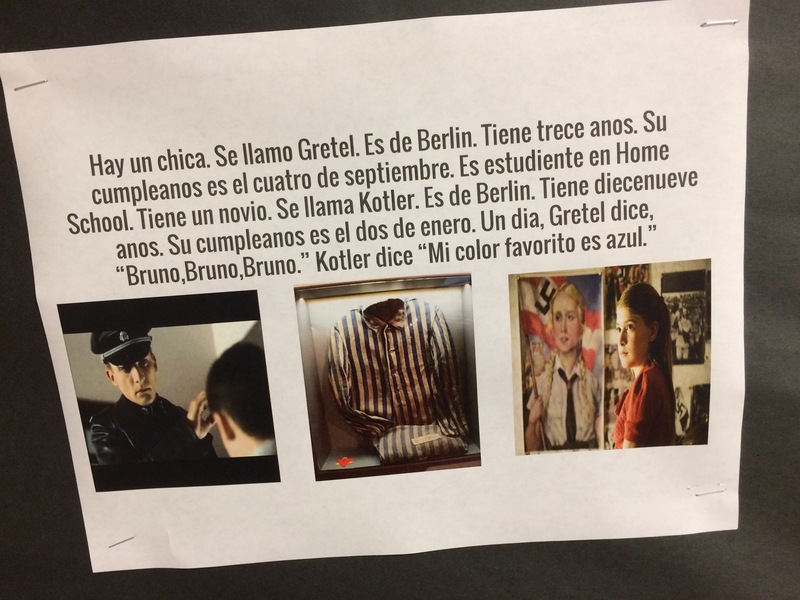 Students searched and discovered Spanish used around our community. 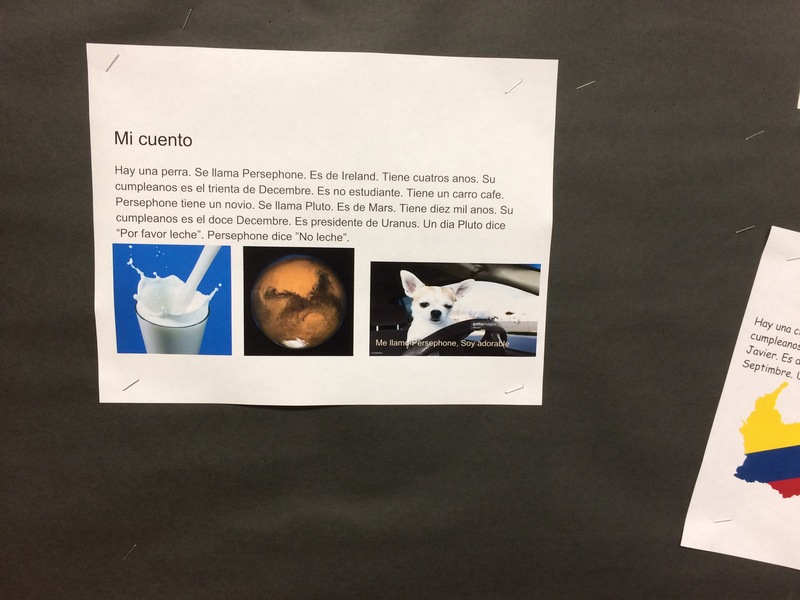 We used Google classroom and Google Slides for students to collaborate with a partner and create their first “story”. 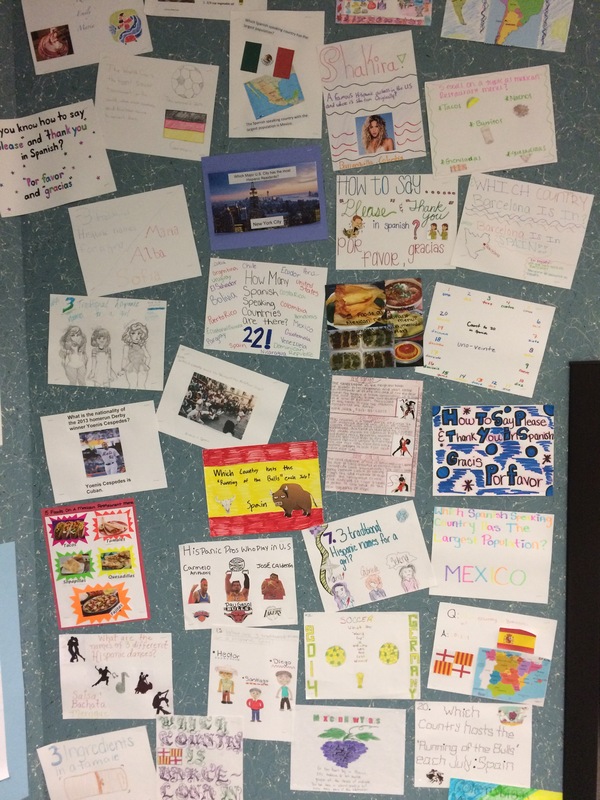 We discussed some fun facts about the Spanish speaking culture. 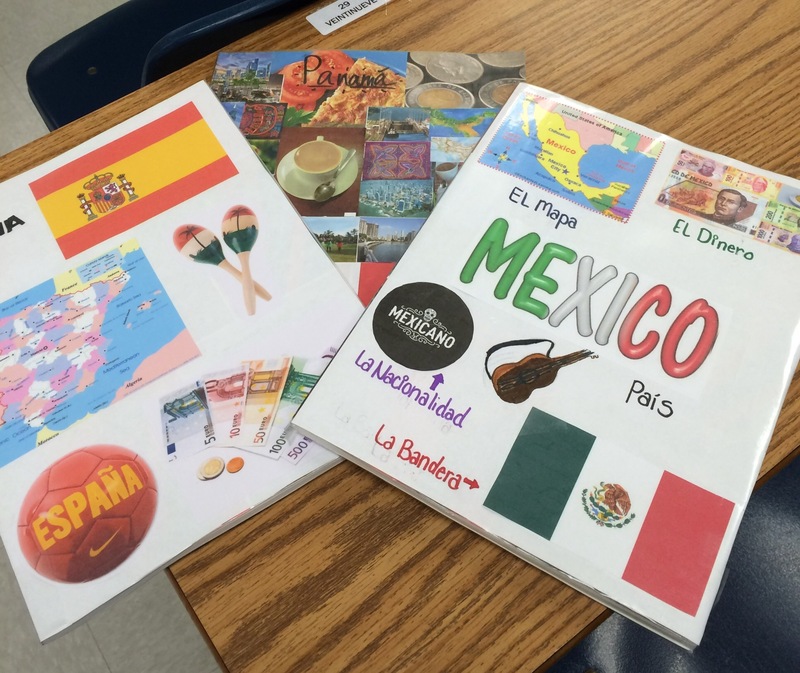 Students researched some basic facts about Spanish speaking countries, created notebook covers and recorded a presentation in Spanish about the country using the MIC note app.